The moment we’ve all been waiting for, the floodgates are open and birds are taking to the skies. 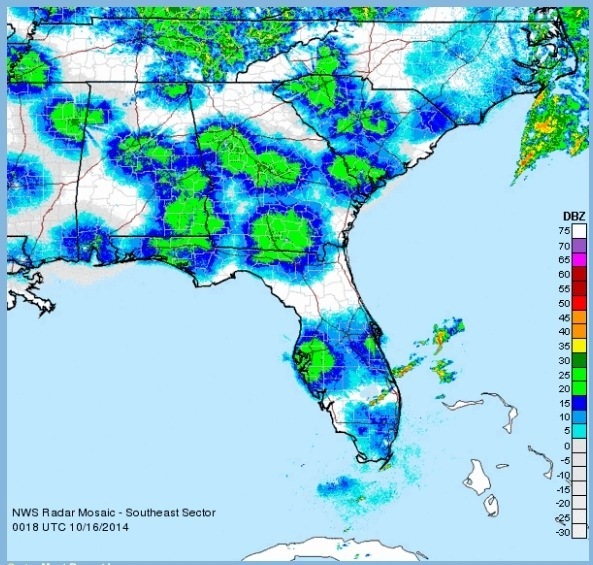 Winds behind the most recent cold front passage are optimal for migration. 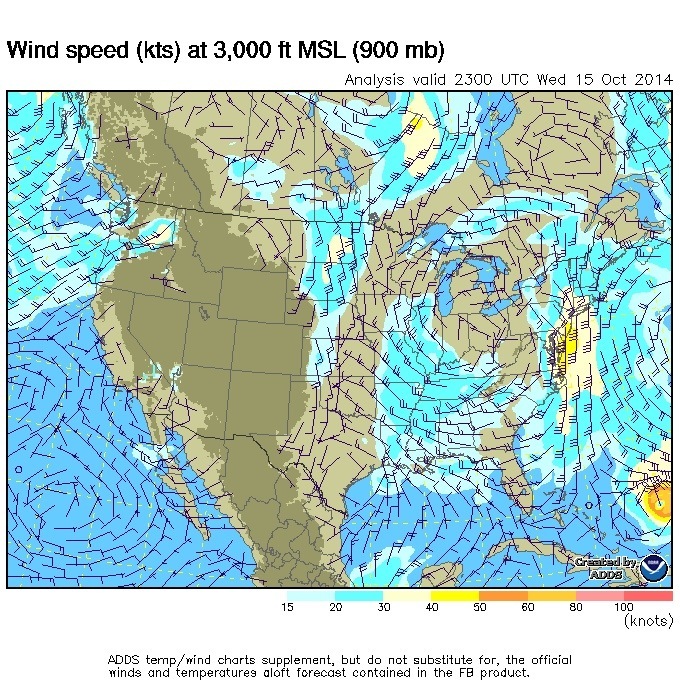 North and northwesterly winds will give migrants a tailwind allowing for longer flights tonight. On average, migrants will travel approximately 200-300 miles a night, but favorable winds may help them stretch that distance. Winds are the biggest key factor as to when and where birds will migrate. Tonight winds offer an influx of migrants that have been held up by unfavorable conditions north of the state. A new batch of migrants should be expected at migrant traps around the state. 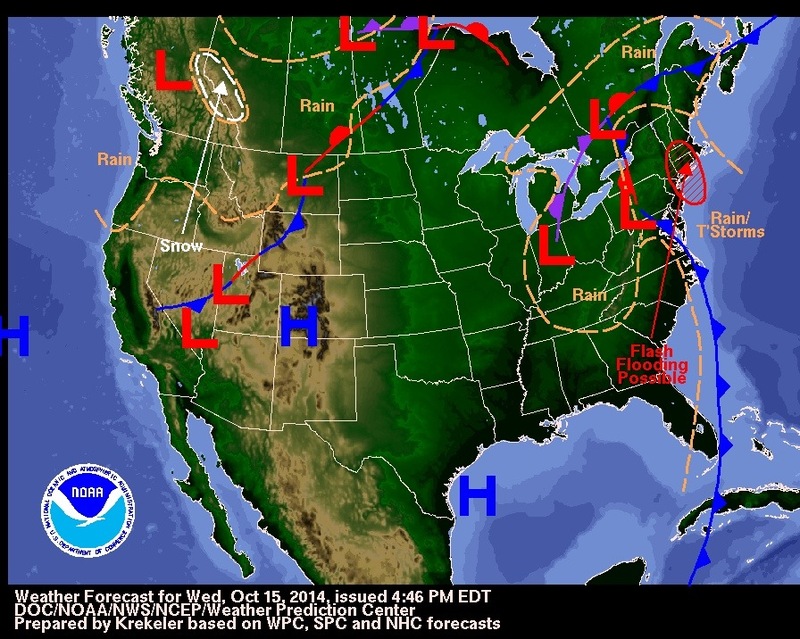 Both coastal and inland locations should fare well tomorrow and through the weekend. Get out there and enjoy the migration! « New Batch of Migrants on Tap Tonight! 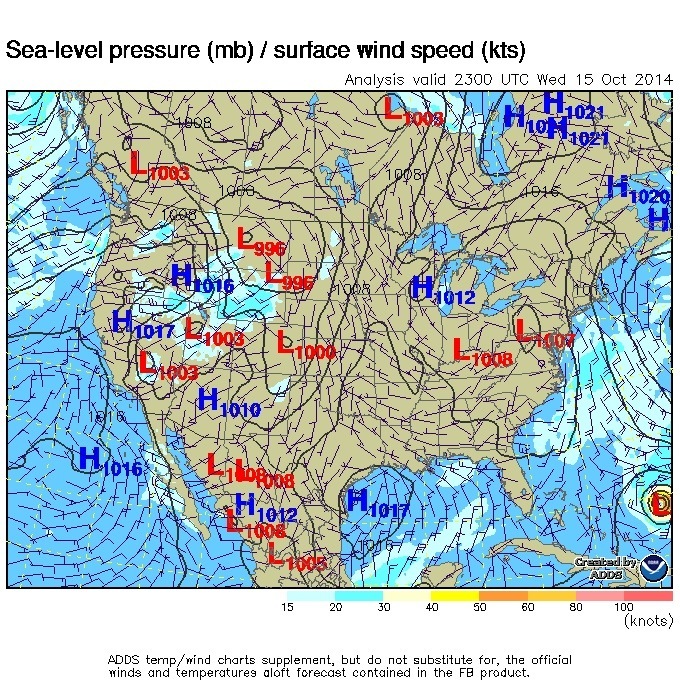 Hey guys, where do you get the wind maps? I regularly check weather maps and baseline reflectivity loops from Weather.gov but have never seen those surface and 3000 ft wind maps you post here. Thanks for the info!